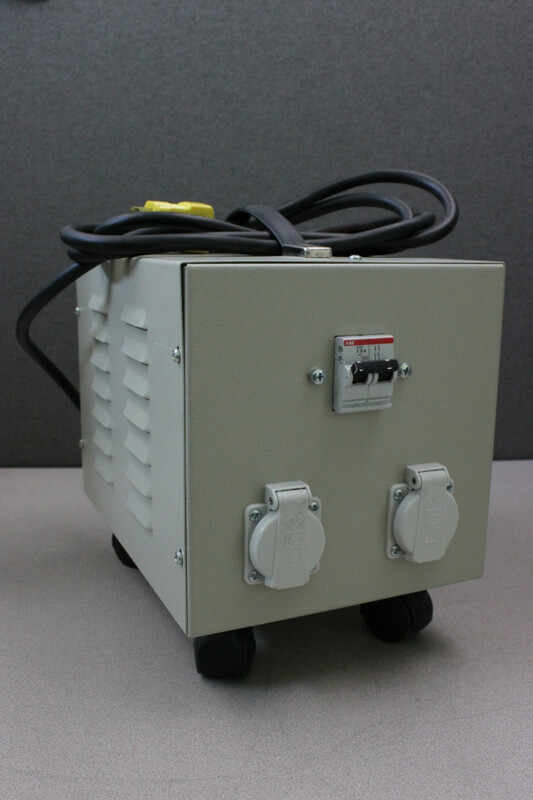 Leica Microsystems Heidelberg GmbH 15-77325-230 Transformer w/ Wheeled Case . New Life Scientific, Inc. This Leica Microsystems Heidelberg GmbH 15-77325-230 Transformer has a wheeled case. This product is warranted to be functional and is protected by our 90-day warranty.